Are there problems in your relationship? 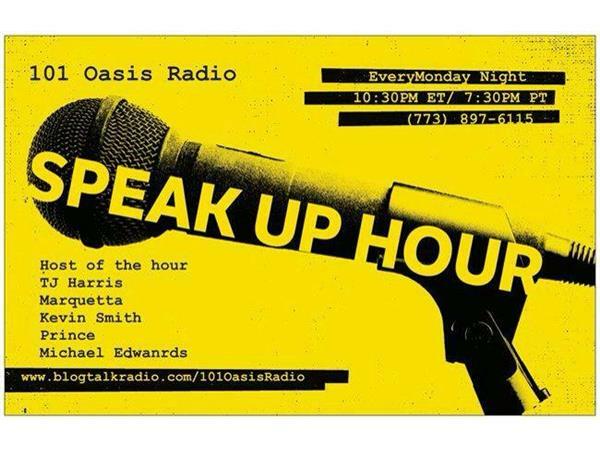 Let's discuss the brutality that has occurred on among the Africian American Communities. You need to talk about justice in American? Or do you just feel like SPEAKING UP! 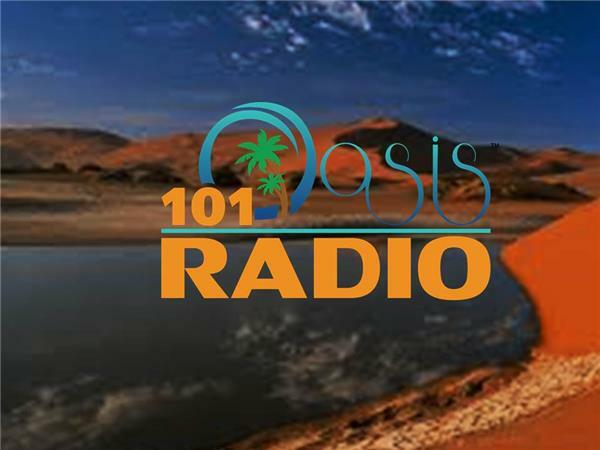 Tune in Every Monday Night at 101oasisradio.com at 10:30pm and let s talk about it with Tia Harris and her Special Guest!